This post is about Parts Washer qualification. This covers any manner of automated system that cleans parts out-of-place (Clean-out-of-place = COP). 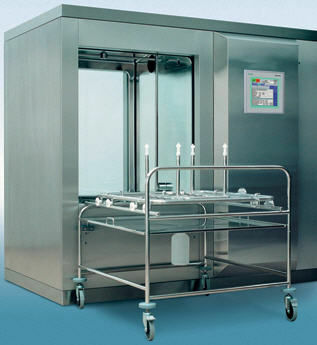 This includes process parts washers, glassware washers, laboratory parts washers, etc. all of which may be termed COP washers.